Graduations have already begun!!! Barb and Robyn are planning to bring in many extra orchid blooms to accommodate all of your orders for graduation leis. We highly recommend that you pre-order a lei by calling or Emailing us as soon as possible – that way we can guarantee that your specific requests can be met. 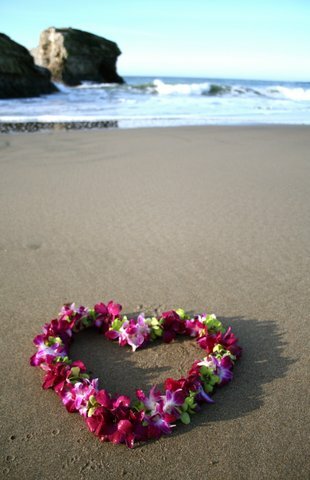 We plan on bringing in plumeria blooms from Hawaii, and we can add a few to your lei for a heavenly scent!! Tuberose season has just begun, and a few blooms of this wonderful white flower can also add a tropical flavor! Our leis range in price from $35.00 to $60.00 – depending on the color you choose, and whether you want to add plumeria or tuberose. Please refer to our website Leis page for ideas. Green ti-leaf leis are also available, starting at $30.00. Congratulations to all Graduates, and we look forward to making your day even more special!